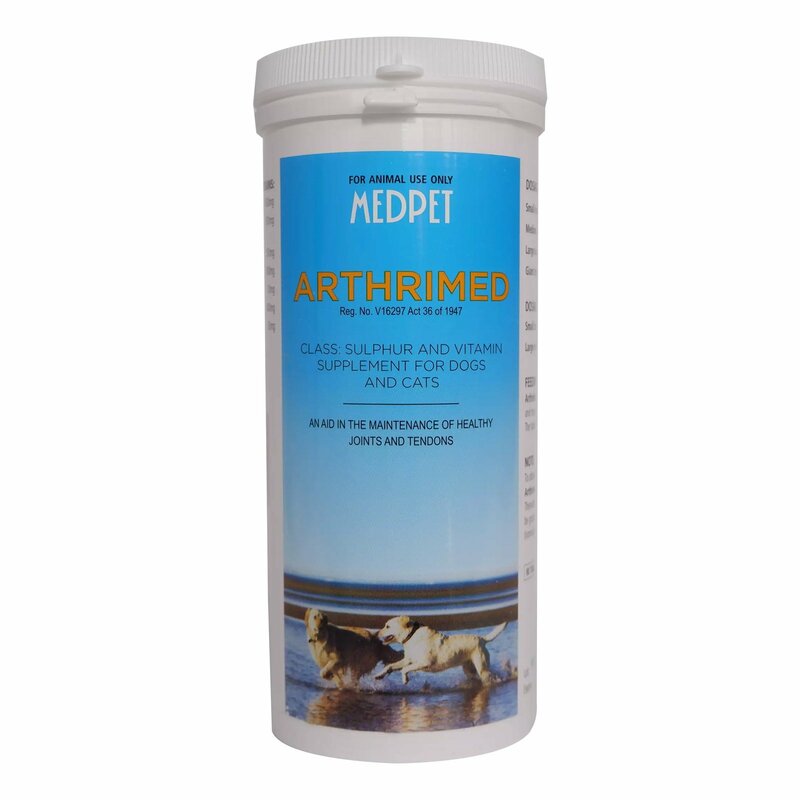 Arthrimed tablets contain the following ingredients- Glucosamine, Chondroitin Sulphate, Green Lipped Mussel Extract, Ascorbic Acid, Manganese Ascorbate, Brewers Yeast, moisture. This oral form of treatment includes dietary supplements, vitamins and minerals, which are a perfect combination for healthy joints. 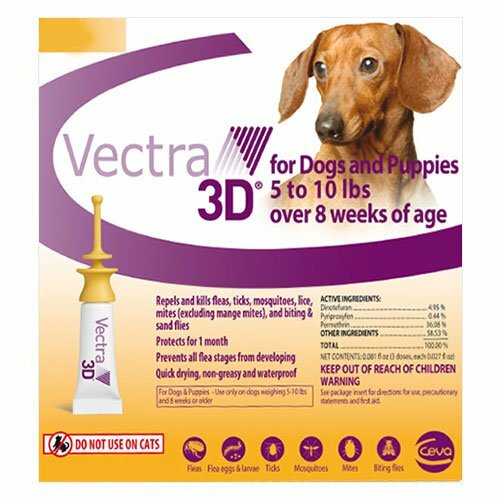 Arthrimed tablets helps in aiding healthy joints and tendons in cats and dogs. 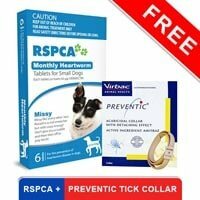 The oral treatment is effective in reducing the symptoms of arthritis in these pets. It may also decrease the joint pain. 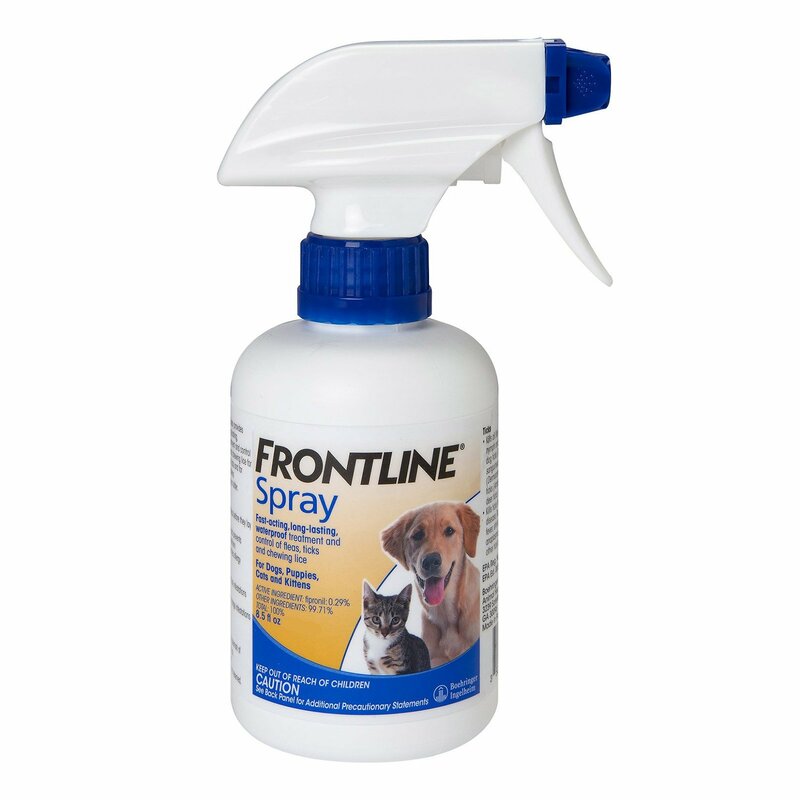 A daily dosage treatment, it ensures fitness of the pets by aiding the joints. Continue the treatment for 4 weeks. I have three dogs and all are British hounds. One of them had started developing symptoms of joint pain couple of months back. So I had to treat him before it got worse. 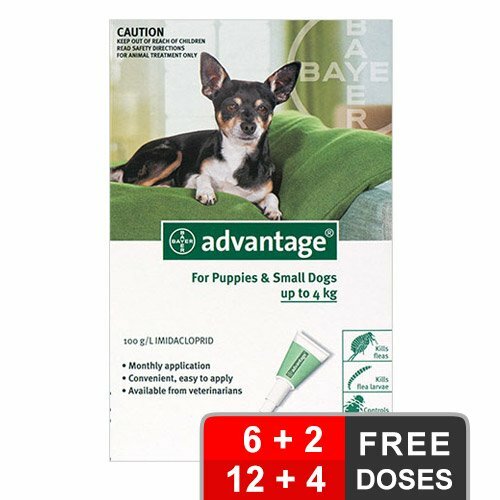 Because he is comfortable with tablets, I gave him Arthrimed tablets instead of powder and the product did improve his pain. It rather made him more active and his appetite has also increased. I guess it's all because I have continued giving him the product regularly. 51 of 51 found this review helpful. 2 of 24 found this review helpful.